Happy Ramadan to all our Muslim brothers and sisters! Wishing our Muslim brothers and sisters all over the world a Happy Ramadan.. may the spirit of Ramadan illuminate the world and show us the way to peace and harmony.. 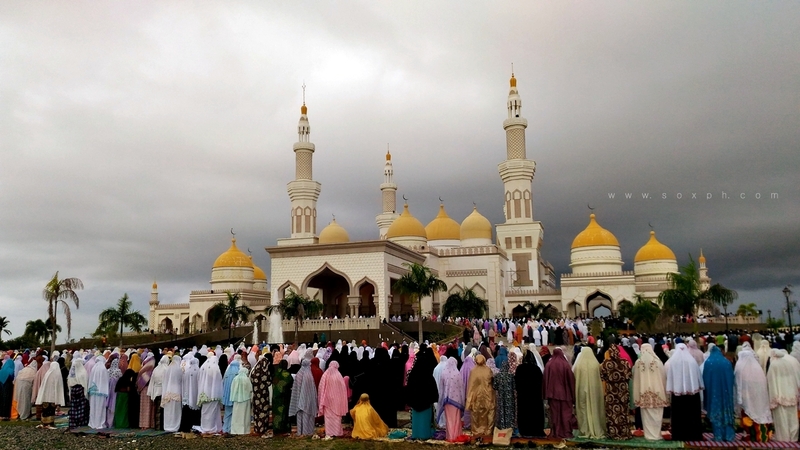 FILE PHOTO: Muslim faithfuls at the Grand Mosque in Cotabato City. SOCCSKSARGEN, Philippines #SOXph by Nanardx: Happy Ramadan to all our Muslim brothers and sisters!